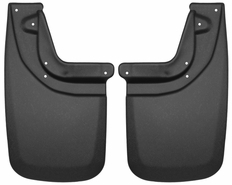 2005-2015 Toyota Tacoma (Models w/ OEM Fender Flares Only) REAR Mud Guards by Husky Liners5JohnDecember 2, 2011New Level Motorsports is a great company! They rush your orders and keep you informed online about your order being shipped and the delivery time. Prices are low and the quality is fantastic. 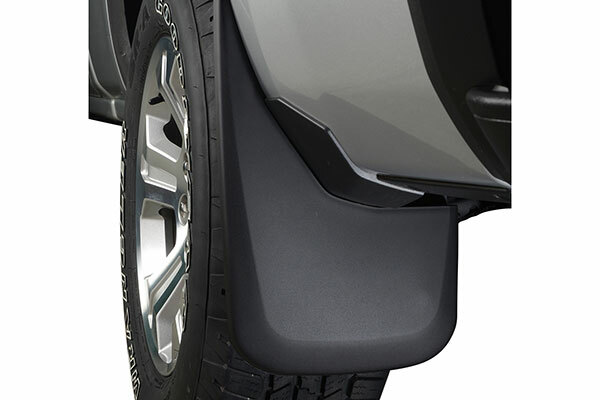 The part number for this item is 57931 and it fits 2007-2015 Toyota Tacoma models as long as the Tacoma has factory flares and the truck is not the “X-Runner” model.